How long have you been playing table tennis? I’ve played table tennis since age 8. I started playing in France. What led you to play table tennis? When I watched the pros play on TV! I found it cool. Which club do you train in? Who are your coaches? I train at the Prestige Club of Montreal with coaches Diego Ramirez, Thierry Verviers, and Leisy Jimenez. Did you think you could be Quebec’s senior champion this year? Honestly, no, I didn’t think about winning the seniors even though I was prepared to win it. How did you prepare for this Championship? Did you do anything special? I focused mostly on becoming mentally stronger. I was questioning myself just a week before the championships. Earlier in the day, you had lost in the Under 21 Final. How did you approach the Senior final later that same day? I just ignored my morning final. I think I missed my tactics during that match. I came back in the Seniors by addressing the tactics already in place before the competition. Were you stressed or nervous? How did you face it? I was stressed, and when I lost the first game, I was even less confident. But later I was able to relax and regain confidence. What is your style of play? I know how to defend by lobbing and playing mid-distance, but I’m working hard to become more offensive. Which blade do you use? What do you like about this blade? 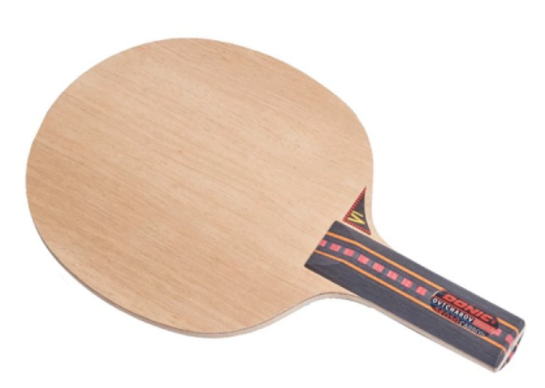 What rubber do you use on the forehand and on the backhand? What do you like about these rubbers? 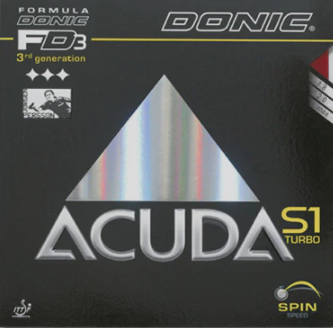 I use Donic Acuda S1 Turbo on forehand. I like it because it is fast and my forehand is my strength. 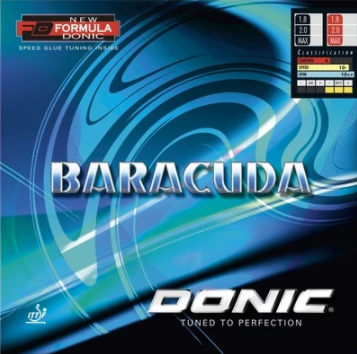 On the backhand, I use Donic Baracuda, because it gives me good control. How do you think table tennis will evolve in the coming years? I think table tennis will grow because it is a sport played all over the world, and I hope this sport will become more widespread and respected in the following years. 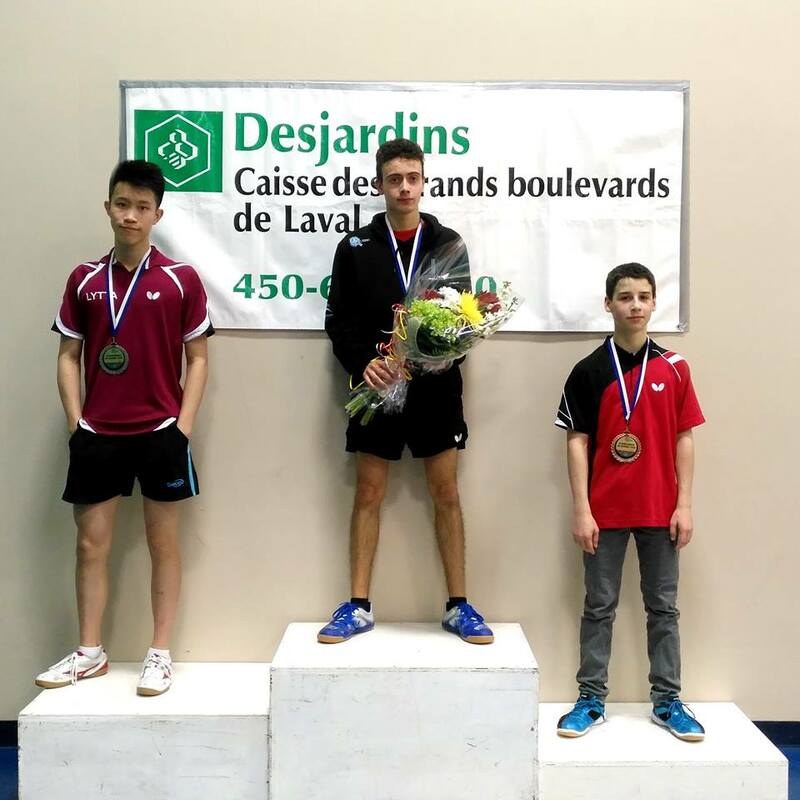 What would you recommend to young athletes from Quebec who are also hoping to become Quebec Champion someday? I advise them to train hard, because without training you can not be a champion. You have to will yourself to want it and you have to believe in yourself. And never give up and give your best every time you hit the ball! Next ›L’équipe PPD continue de grandir pour mieux vous servir! Bienvenue Étienne!